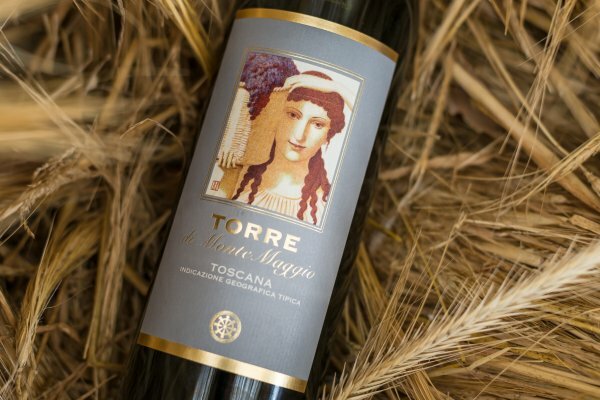 A red Tuscan wine produced from predominantly Sangiovese grapes and a small portion of Merlot (3-7%). Characterised by a brilliant ruby colour, intense but elegant bouquet, hints of minerals and spices. A very versatile wine, perfect with first courses, meat and cheese. Torre di Montemaggio IGT is a red Tuscan wine made from pure Merlot. This wine has an intense ruby colour, elegant taste, delicate bouquet, full of berry tones. Its full flavour and balanced and enjoyable acidity make it ideal with red meat, game and strong cheese. 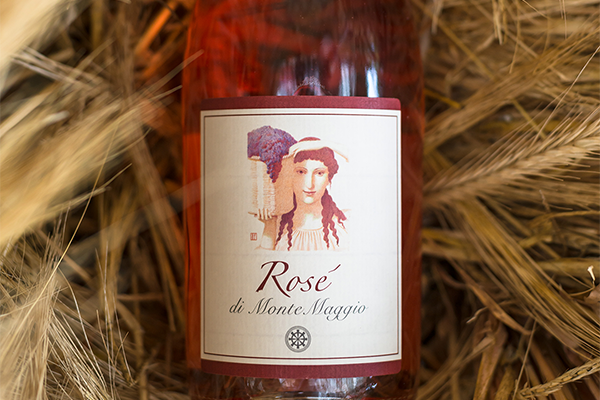 Rosé di Montemaggio has a vivid rose colour, and a fruity bouquet. 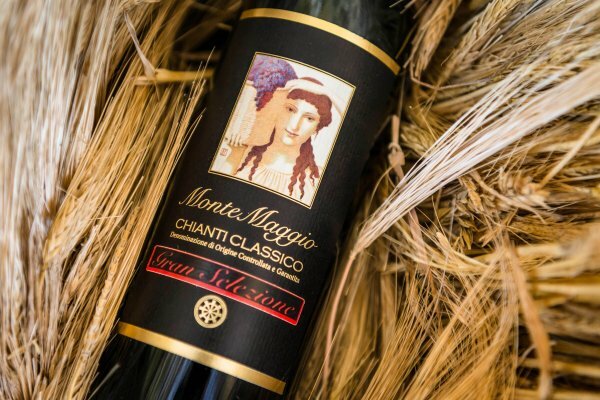 It is made from 100% Sangiovese grapes and it has a full and refreshing taste, with a high acidity. It is an ideal companion in summer to various fried, fatty or rich dishes. 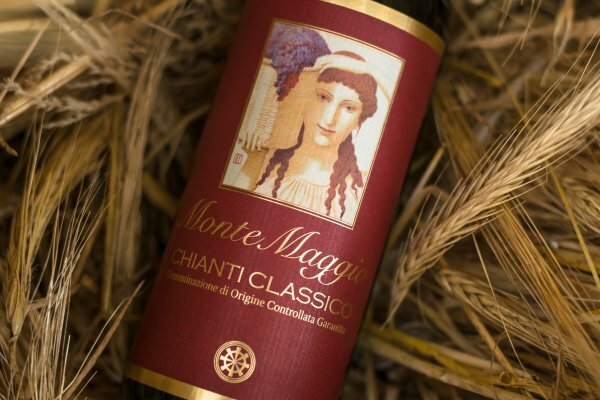 Chianti Classico Riserva di Montemaggio is a red Tuscan wine produced from a selection of the best Sangiovese grapes, that comes especially from the oldest vineyards. It has an intense ruby colour, a spicy perfume with a hint of wood and a full, rich, velvety and austere flavour. 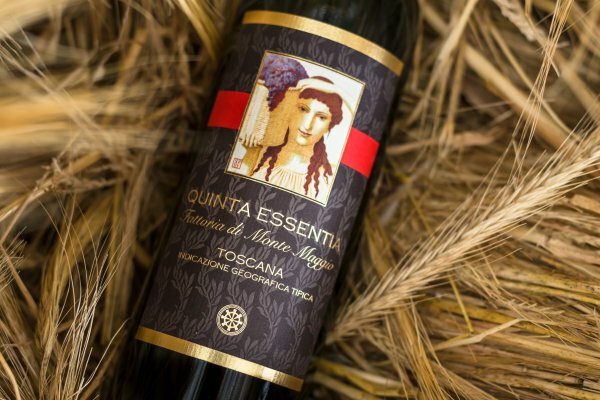 Quinta Essentia is a Super Tuscan IGT produced from 60% Merlot and 40% Sangiovese grapes. This wine has an intense and profound brilliant ruby red. 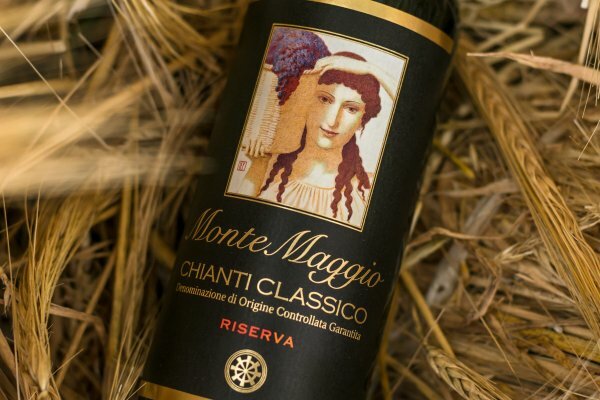 It is elegant, fresh and has a perfume of red fruit with a touch of mineral and earth. The taste is full with velvety tannins and a pleasant freshness and persistence. It is ideal with red meat and strong cheeses. 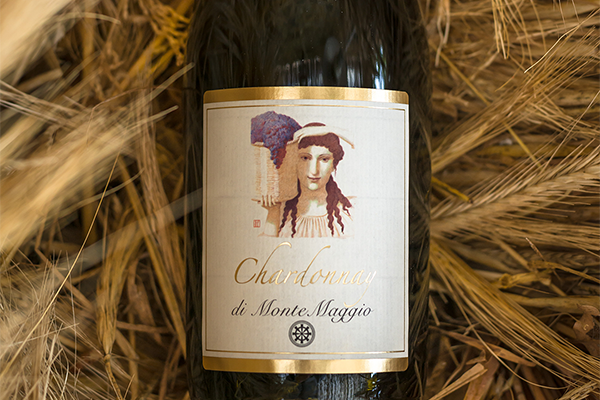 A white Tuscan wine, morbid and balanced, with a straw-like yellow colour with reflections of gold. Its fresh flavour with notes of tropical fruits, flowers, straw, honey and spices is very pleasant for the palate. It is ideal as an aperitif, particularly with fish and cheese. 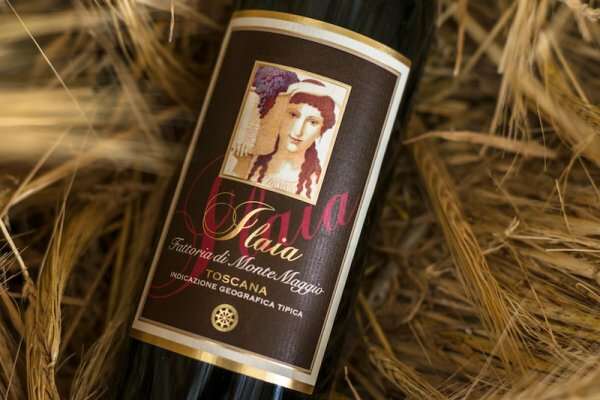 Ilaia di Montemaggio is a red Tuscan wine made with 100% Pugnitello grapes. It has an intense and profound brilliant ruby red colour, a perfume of fruit and butter and a full body with velvety tannins and a pleasant freshness and persistence. It is perfect with meat and cheeses.